For 10 years, Ivoclar Vivadent’s Tetric EvoCeram has made its mark as an industry leader in dental composites, featuring clinically proven longevity and the esthetics that both patients and clinicians are after. In fact, your colleagues trust it so much they’ve placed it in 100 million restorations worldwide. This successful, game-changing product line has expanded over the years, and now includes a full family of composites for all indications—Tetric EvoCeram Bulk Fill and Tetric EvoFlow. These powerhouse products truly offer everything you need in a composite, from wear resistance to low shrinkage to high radiopacity, whether you’re looking for a sculptable or a flowabe. The science behind Tetric EvoCeram, Tetric EvoCeram Bulk Fill and Tetric EvoFlow and what each product can do for your practice. Clinical performance reviews that illustrate how Tetric EvoCeram provides patients with the durable, long-lasting restorations they desire. You’ll see cases from Dr. Jürgen Manhart, Dr. Eduardo Mahn and Dr. Arnd Peschke. 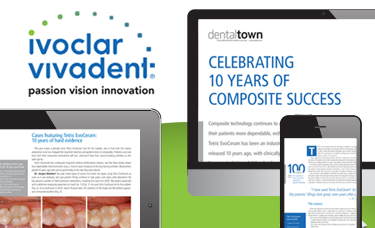 The Dental Advisor’s 8-year clinical evaluation of Tetric EvoCeram that illustrates the composite’s proven wear resistance and long-lasting esthetics. The patented technology that lengthens working times while shortening curing times for efficient placement. The technology that provides Tetric EvoCeram’s esthetics and natural shade blend. Ivocerin, the light initiator used exclusively in Tetric EvoCeram Bulk Fill that allows the composite to cure faster and deeper than other composite materials. 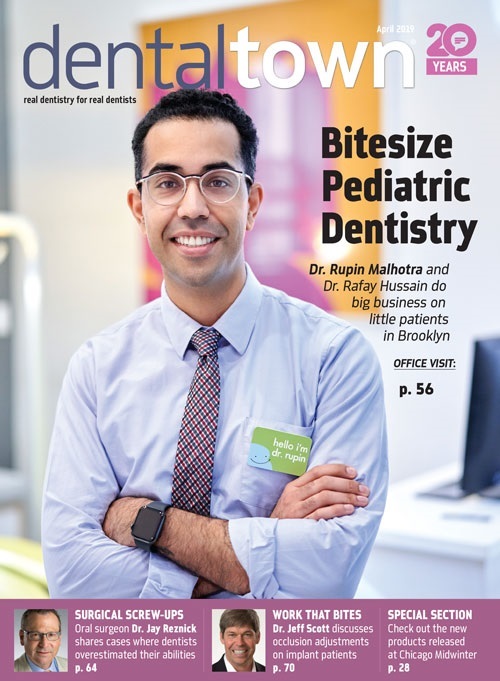 Why this product line could be a game changer for your practice. Offered By: Ivoclar Vivadent, Inc.